A free sample pack loaded with 21 Construction Kits, including Samples, Loops, MIDI files and Presets. 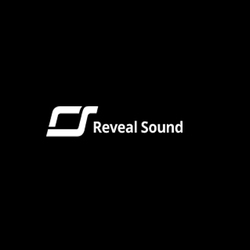 Covering Techno, Tech House, Pop, Reggaeton, Trap, Hiphop, Psytrance, Synthwave, EDM & Future Bass. A free sample pack loaded with Samples, Loops, MIDI files and Presets. Psytrance, Tech House, Reggaeton, Trap, EDM, Synthwave, Future Rnb. All samples are royalty free. 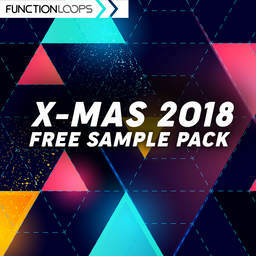 A fresh & free sample pack containing great amount of Samples, Loops, MIDI files and Presets. 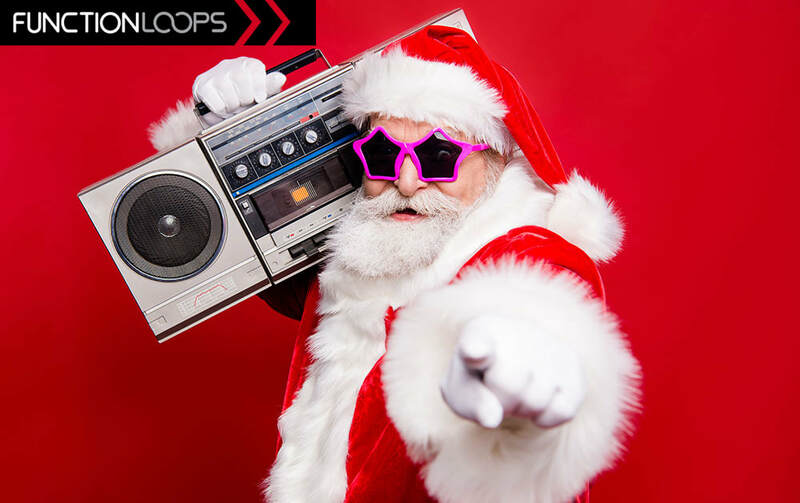 This is a versatile collection featuring all the popular genres of the year: Psytrance, Deep & Tech House, Future Pop, Trap, Reggaeton, Tropical House & EDM. We picked construction kits from various popular sample packs and compiled this killer pack of over 350 production tools. Download now for FREE and get started with your productions today. Summer Piano Loops from SHARP (Function Loops Label Group) brings 200 fresh Pianos into your studio. ​100 x WAV Loops and 100 x corresponding MIDI files, makes this collection an ultimate inspiration tool for Classic House, Deep House, Future House or any other Piano based production. ​All content is Key and BPM labelled, 100% Royalty-Free. 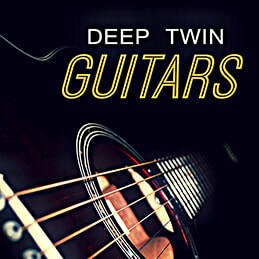 Deep Twin Guitars is a collection of deep guitar loops, each performed live and captured using the best gear. Over 650MB of guitar sessions, incredible melodies and rhythms, this live pack will absolutely inspire you with your next productions. Everything is BPM and Key-Labelled for ease of use, 100% original unused content, 100% royalty-free. BPM range goes from 100bpm to 120bpm, 24-bit WAV quality. You can feel the deep, warm sound in every loop in Deep Twin Guitars. Just drop these guitars in your music to fill the missing moments. "Label Sampler 2017 Part 1" is a free collection, loaded with over 300 files in total, including Loops, Samples, MIDI Files and Presets - free download! Packed with a hand picked construction kits by the Function Loops Label Group owner himself, this one is not to be missed. ​All popular styles included: Trap, EDM, Progressive House, G-House, Future Bass, Psytrance, Tropical House, Future Bounce, Pop, Deep Tech. Over 900MB of content, free to use in your productions, 100% royalty-free. Enjoy! Download our free sample pack, loaded with free loops, samples and presets. Hand picked collection of various loops and samples, taken from few selected sample packs, coming from Function Loops and SHARP. This is a taster pack, so you can feel the quality of our content. Enjoy! Suitable for: EDM / Psytrance / House / Trap / Jungle Terror. ​Loaded with everything: Vocals, Drums, Basslines, Synths, FX and more. We made an official Factory Soundbank for Spire VSTi, it's coming with the latest Spire version, as built-in, so if you have Spire, you should have the bank. VOX: RELOADED is a special edition sample pack containing 2 previously released collections of glitched vocal loops. 164 killer vocal loops and 36 vocal shots useful in various House and Techno sub-genres. Can fit also for Trance or any other style where vocal glitches are needed. ​All content at 24-bit WAV, 100% royalty-free. We joined forces with Future Music / Computer Music Mag (Spain) to bring you this hand picked collection of over 600MB of free samples, dedicated to EDM/Psy-Trance/Deep-House production. Inside you will find bits of various packs including Loops, Samples & MIDI. Loaded with everything you can imagine: Bass/Synths/Drums/FX/Vocals and much more. So, enjoy our gift and know, that we appreciate our subscribers and customers!